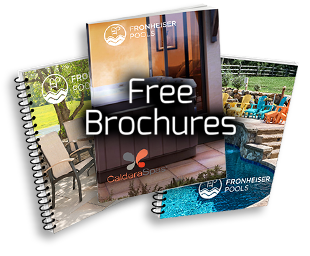 Fronheiser Pools > Blog > Uncategorized > Why Jacuzzi? When it comes to hot tubs, Jacuzzi is a name that people know and trust. 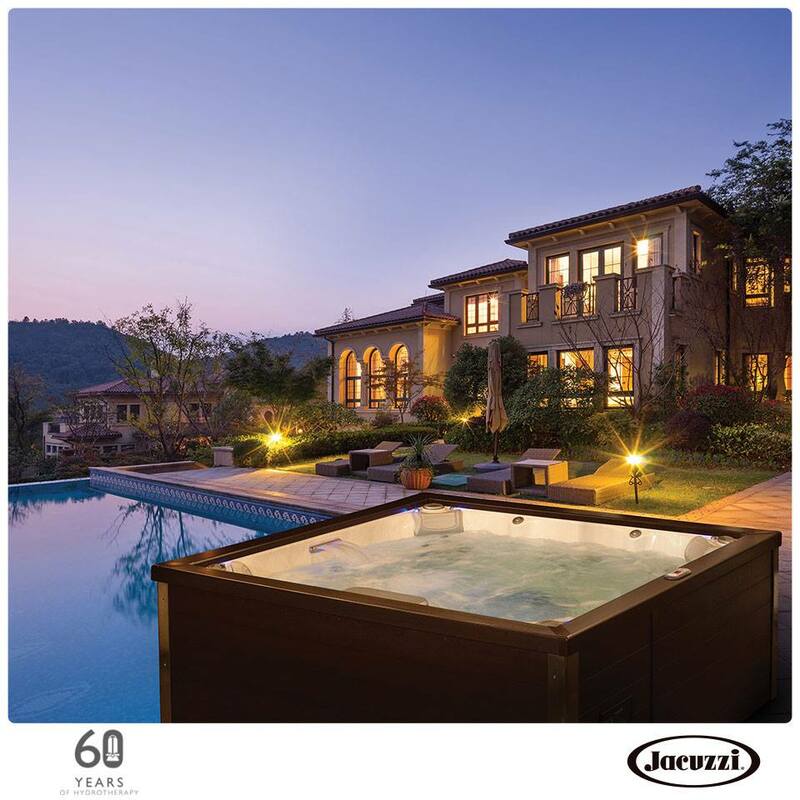 For the last 60 years, Jacuzzi has been a status icon and innovator in the hot tub world. Jacuzzi sets the standard by which all other hot tubs are measured. Check out the Jacuzzi difference. Jacuzzi tubs are designed for reliability. Every part of the hot tub is exceptionally engineered with the best materials available. While being manufactured there are more than 250 quality checks for each spa. Jacuzzi’s outstanding inspection standards give them their reputation for dependability. 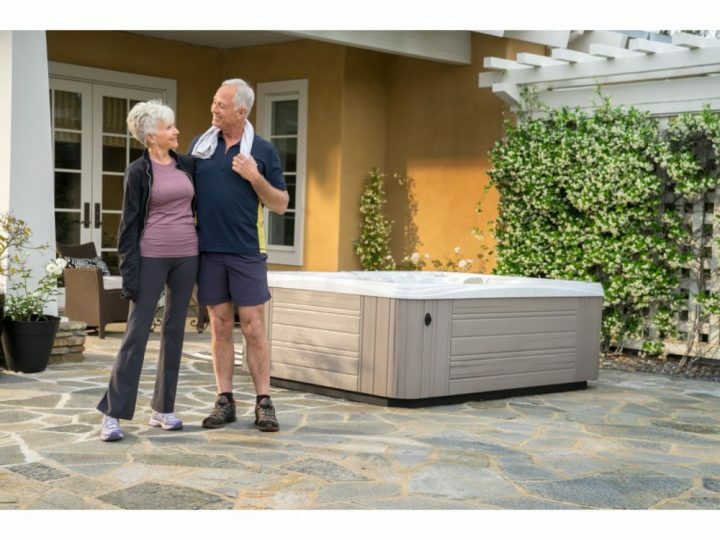 Ergonomic seating is vital to the comfort of your hot tub. Each ergonomic seat and headrest is designed with the unique shape of the human form in mind. They are angled to the perfect position that maximizes the benefits of their premium hydromassage experience. Jacuzzi hot tubs have plenty of adjustable PowerPro jets. However, when it comes to jets more isn’t necessarily better. The perfect balance of jets and airflow, to the number of pumps and the amount of power, is really what is most important. The jets are adjustable and deliver Aqualibrium or the ideal mix of water and air. They can be adjusted to be as vigorous or as gentle as you prefer. The jets are also shaped like the Jaccuzi logo so you can know that you are getting the Jaccuzi brand performance. 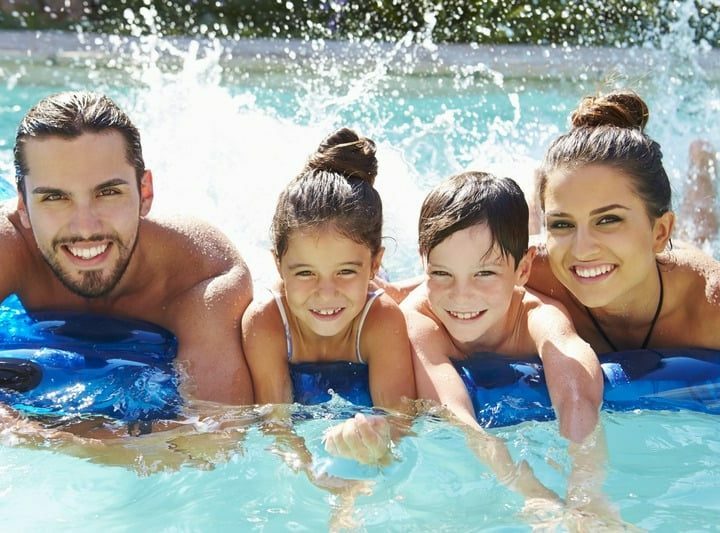 Jacuzzi offers the best comprehensive hot tub warranty in the industry. Although each collection comes with a specific warranty, there are common features. The shell of the hot tub is covered against blistering, cracking, water leaks and delamination. The pump, heater and control systems are covered against malfunctions due to a deficiency in workmanship or materials. The plumbing is also covered against leaks or cracking due to defects in the materials or craftsmanship. It really is unbeatable. 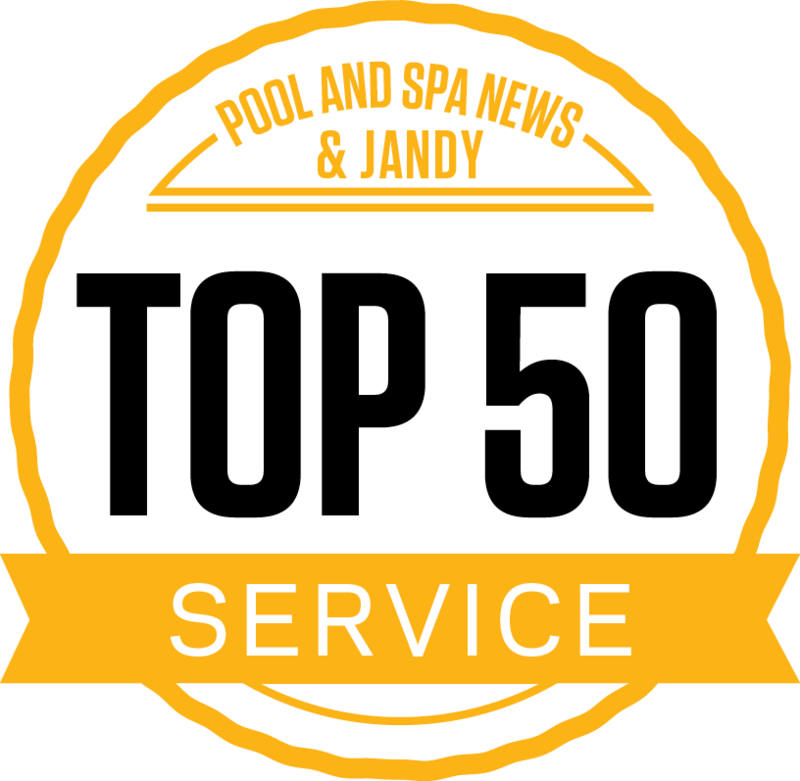 Now that you know why Jacuzzi has been an industry leader for the last 60 years, come by and see us at Fronheiser Pools so we can show you all of these amazing features in person.